Welcome to Miami Open 2017! RGR3 : Come back Stronger Delpoooo! 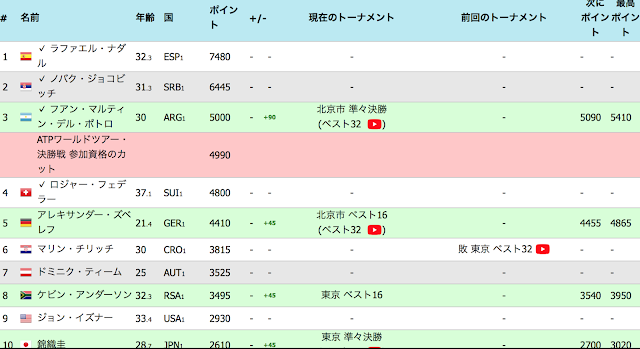 Welcome back to Top 10 Delpo!!! 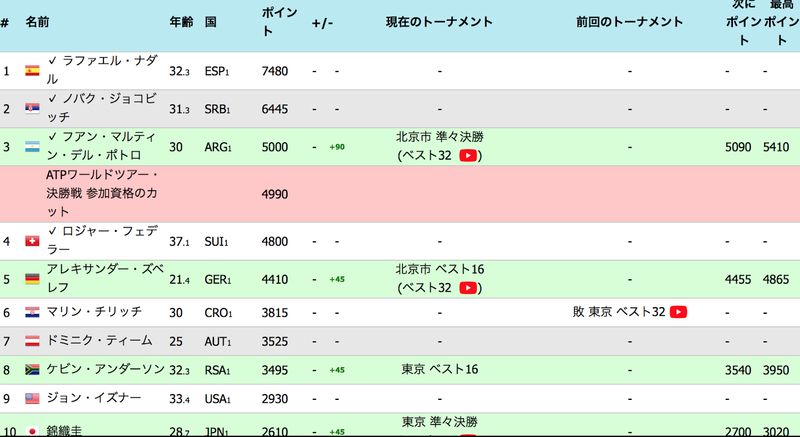 new No.3 in the world! 【謎解き】デルポトロのnew coachはPete Sampras!? Andy Roddick?